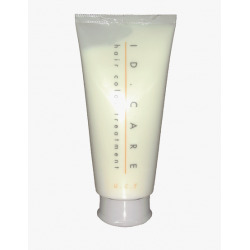 ID.CARE	There are 2 products. Restore luster and texture by neutralizing high alkali levels in the hair caused by alkali based colors and alkali heavy water. 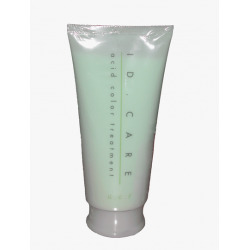 Restore luster and softness by neutralizing the acidity of acid based color treated hair.